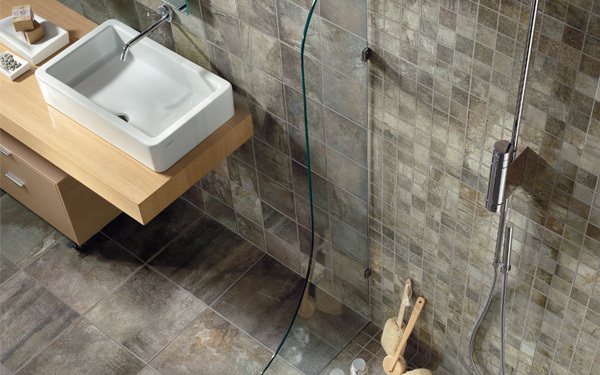 Ceramic and Stone Tile have been used for centuries to create and design spaces for living. Our Ceramic and Stone Collections are fashion forward that will allow your imagination to go free and express your personal taste. We feature the latest trends in colour, sizes and designs, including decorative shapes and sizes that will help you to create your own unique individual living space.